Are you struggling with battery failure? You recently purchased a perfectly good new battery, and it’s dead within some months. 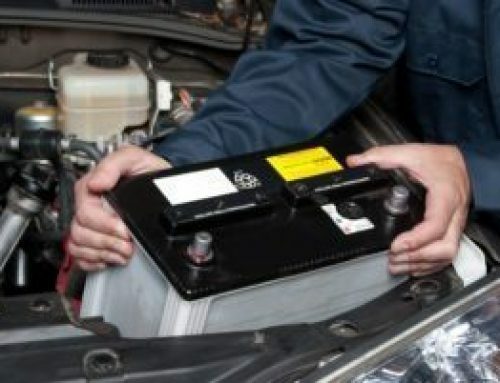 While your first instinct may be to give a piece of your mind to the customer service line of the battery’s manufacturer and make use of that warranty, there could be another cause. Repeat battery failure is often the only sign you’ll see that your car has parasitic drain. However, what is parasitic drain exactly? How do you confirm it? Also, how do you check for it before you purchase round after round of batteries? Parasitic drain on your battery is essentially when your car’s electrical system continues to pull energy from the battery, even when the vehicle is entirely turned off. This is not the situation that occurs when you leave your headlights on or don’t entirely close the door, and the light stays on all night. Instead, this is when everything is off, and electricity continues to drain from the battery. To some extent, this is normal. Electrical components such as computers, the radio, the internal clock, alarm, power mirrors and more will create a slight draw known as parasitic drain. 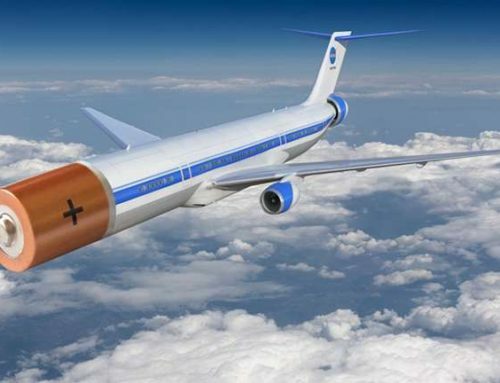 However, when the amount of electricity pulled goes beyond the normal range, it becomes a problem that may affect your battery’s performance and service life. Make sure your vehicle is turned off, and remove the key from the ignition. Switch the multimeter to DC Amps and set it to the highest amp level. This will avoid damaging the device. Next, remove the negative battery cable from your battery terminal. It should be black. Be careful not to allow the wire to touch anything grounded. Then, connect the multimeter probes to the battery cable. Be careful to do this level with the battery terminal, but keep the multimeter off to the side. Now you can check the reading on your multimeter to see what the parasitic drain is. If no reading shows, slowly reduce the setting until a reading appears. A normal reading for a newer car falls between about 50 to 85 mA. For older cars, an ideal reading is below 50 mA. If your reading is higher than these numbers, you have an electrical problem on your hands that should be looked at by a skilled mechanic. 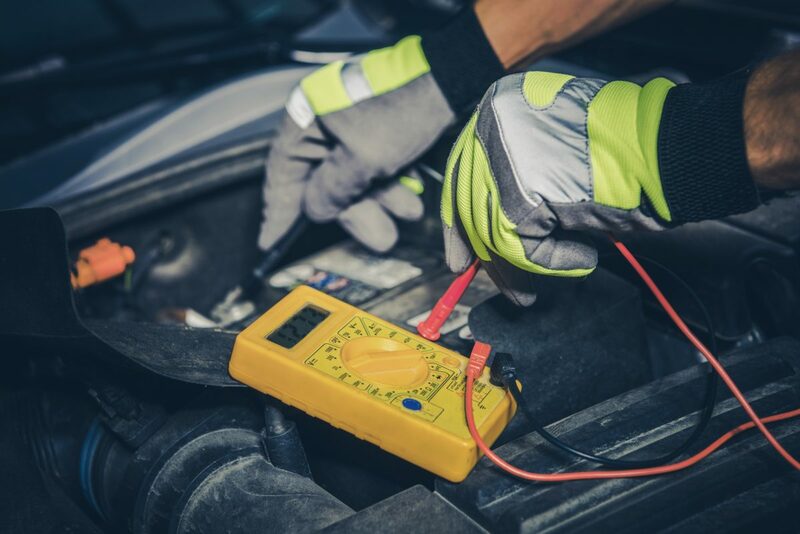 There could be a malfunction on one of the circuits that powers your car’s accessories such as lights, the radio, speakers or another device. 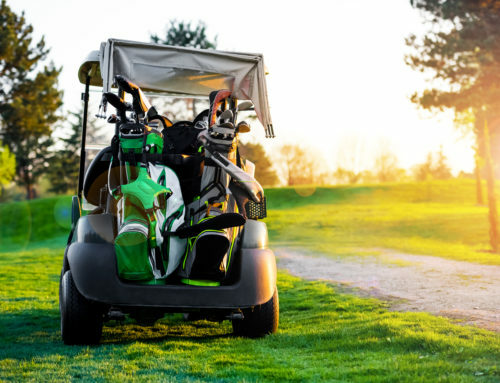 Your mechanic should be able to find the source of the issue and fix the electrical component, so you don’t continue to experience this problem. What if your parasitic drain is within the normal range? That’s great! 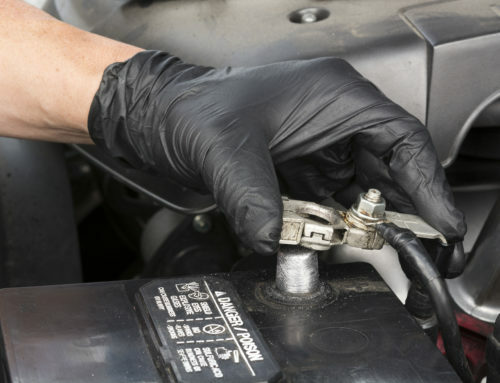 You should still take precautions to care for your car’s battery. This means ensuring that it has the chance to get fully charged by driving your car regularly and making the occasional longer drive. Need a new car battery? 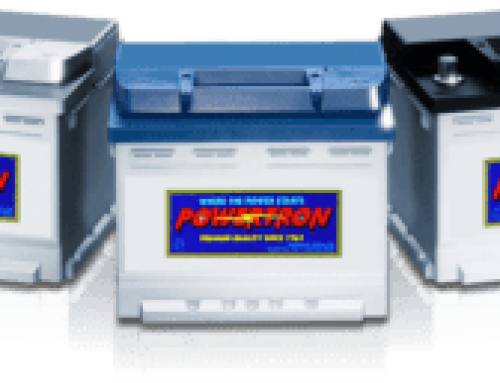 Come to Powertron for quality batteries that last!